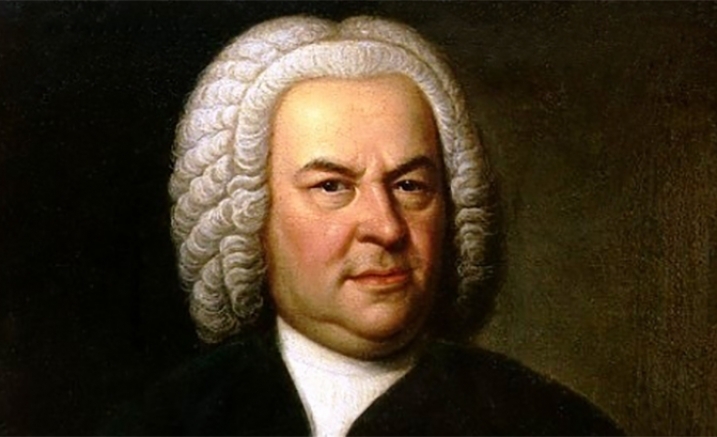 The composer of some of the most famous works of the classical repertoire, Johann Sebastian Bach has influenced perhaps more composers than any other figure in music. Better known during his lifetime primarily as an outstanding organ player and technician, the youngest of eight children born to musical parents, Johann Sebastian was destined to become a great musician. His sacred music, organ and choral works, and other instrumental music had an enthusiasm and freedom that concealed immense rigor. Bach’s use of counterpoint was brilliant and innovative, and the immense complexities of his compositional style still amaze musicians today. Many consider him the greatest composer of all time. Celebrate the genius of J.S. Bach in a program featuring orchestral, instrumental, vocal music and more. A line-up of Australia’s finest Baroque musicians led by virtuoso violinist Rachael Beesley performs an intoxicating program of masterworks. It’s a Bach weekend with this celebration concert on Saturday 16 June and the Centre’s Bach Competition on Sunday 17 June. Join us for the pre-concert talk with Kate Clark in the Salon from 6.45pm – 7.15pm. Flute players approach J.S. Bach’s Partita for solo flute in a minor (1722) with fear and trembling. It is a total anomaly in the flute repertoire. It is written almost entirely in chords (arpeggios), something much more typical of string or keyboard writing at the time. There are no tunes, except in the slow movement – the Sarabande. It’s first movement ends on a high A, a note that occurs in no other flute repertoire in the whole 18th century (with the exception of a tiny handful of studies) and hardly even works on most historical flutes – for the good reason that it was otherwise never needed! The last movement is a Bourée Anglais: nobody really knows what that is. The whole Partita is characterised by enormously long phases, written with no mercy whatsoever for the breathing capacity of the ordinary mortal, and last’s a little over a quarter of an hour, a long test of stamina and courage! But at the same time, it is Bach’s great and only and revered work for unaccompanied flute and there is no doubt that it still rouses joy and admiration from modern listeners. In her introductory talk Kate Clark will try to make sense of this monument of the 18th century flute repertoire, what it is, how it works, why we still love it.